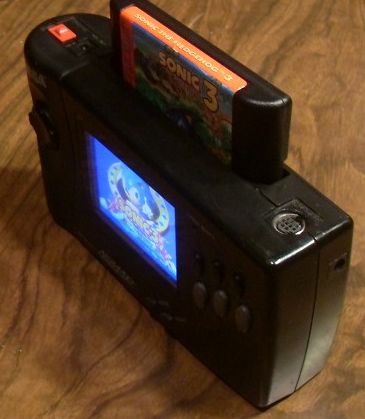 Sega Nomad Mods III: The easiest region mod ever! Like Japanese Mega-Drive games? Totally lack soldering skills? 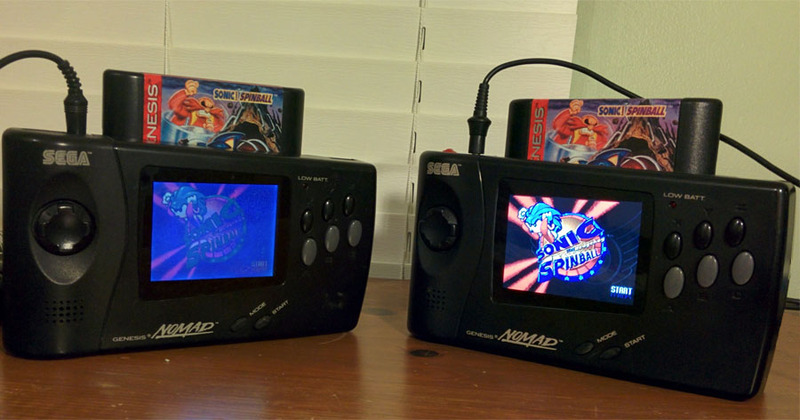 The Sega Nomad, like it’s big brother the Genesis, is almost completely region free! Trouble is though, the Japanese Mega-Drive games don’t really fit the cart slot all too well. We’ve seen the LCD mod and how beautiful a thing it is, as well as how much it improves the power consumption of the Nomad. So with this new-found efficiency and visibility, what more could you want? Why, a power source that doesn’t create clutter, that’s what! Here, we’re going to demonstrate how to install a permanent set of internal batteries and forever eliminate the need for a clunky wall-wart or the ugly tumor of a battery pack that just hangs out, jutting from the back. Up first in our continuing series of Sega Nomad Mods is adding in a new replacement LCD screen. 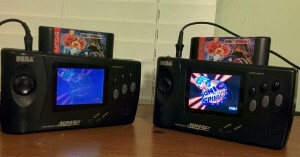 The stock Nomad screen, while better than the screen featured on the Sega Gamegear (which isn’t saying much, really), it was still a blurry, washed out mess. 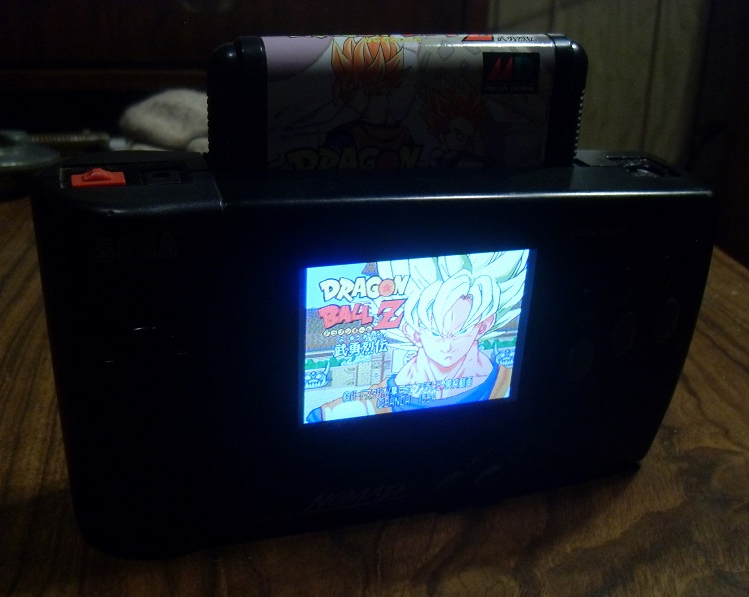 Thankfully, we have arrived onto the future and screen technology is vastly improved, cheaper, and widely available. Let’s get started!